Victoria Wood spent her teenage years performing in plays in Rochdale and attended Bury Grammar School. 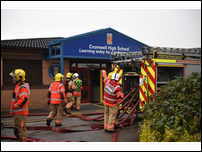 Jo Anderson, head teacher at Bury Grammar says she was 'inspirational'. 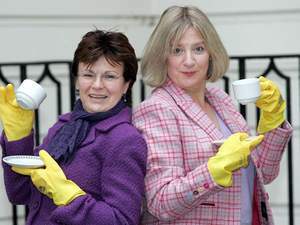 Comedian and actress Victoria Wood has died from cancer at the age of 62. She passed away at her home in London surrounded by family, her publicist said. In a statement her older brother Chris said her death "has robbed us of one of the brightest talents of our generation". "It wasn't just that Victoria was hugely talented in so many different fields, she was also outstanding in her tremendous, single-minded drive and determination to pursue her chosen career," he said. Her long-time friend and comedy partner Julie Walters said she was "too heart sore to comment." "The loss of her is incalculable," she said. 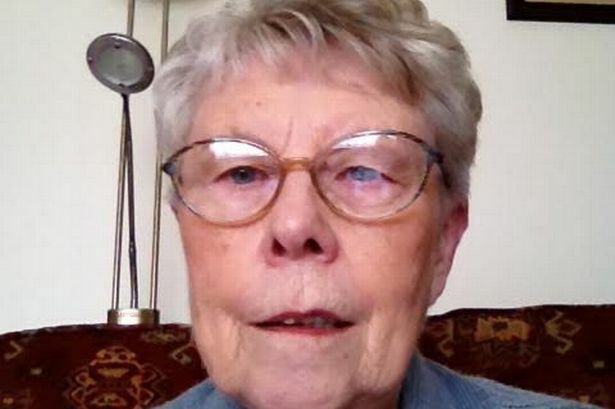 Tributes are continuing to pour in for the Northern comedian and actress. The Prime Minister's called her a 'National Treasure.' She spent her teenage years acting in plays in Rochdale. Jo Anderson is head teacher at Victoria's old school, Bury Grammar. Sharon Dudley was sleeping rough till Petrus Charity helped her. This weekend they are holding a 'SleepOut' at Spotland Stadium to raise awareness and funds. 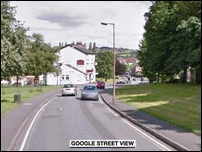 The family of 76 year old Dorothy Cooper are appealing for the public to come forward with information about how the Grandma found herself being run over by a thug who was stealing her car. 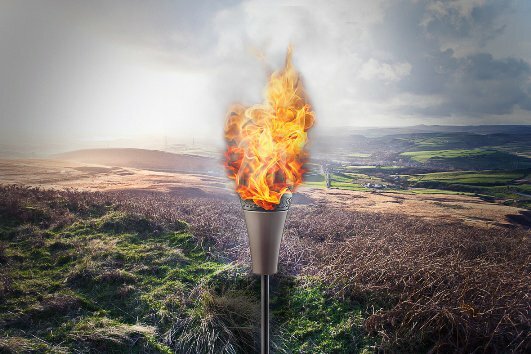 Littleborough will shine bright tonight as a beacon is lit at the Boroughs highest point to mark Our Majesty The Queen's 90th Birthday. The pensioner is now in hospital with serious injuries. Oldham Police say this is the worst incident they've seen for a while. The Dukinfield site has been so severely damaged that fire experts say it won't re-open till September term. 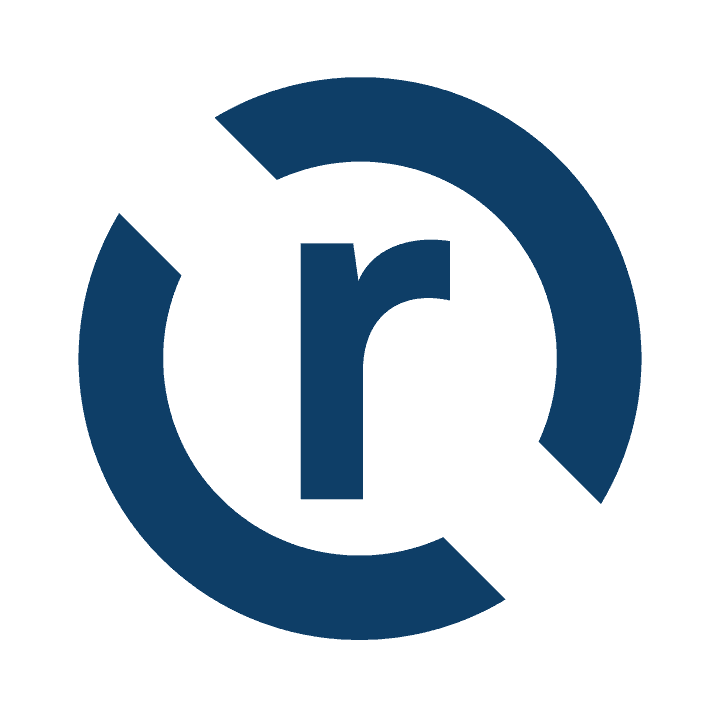 Pupils and staff will be re-located temporarily at Inspire Academy in Ashton. 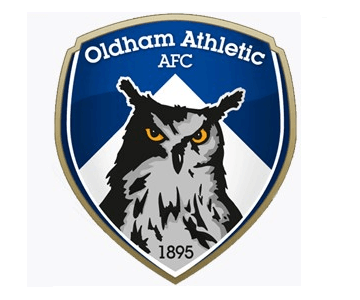 Police are working with Fleetwood and Oldham Athletic to find fans who caused disruption at Saturdays away game.